Finding that perfect venue means taking a lot of things into consideration. The location, the size and versatility are all key factors and we think we have just the venue to tick all these options with the Yorkshire Event Centre. For any size and any type of exhibition, talk to us about what you’re looking for and we’ll make it happen. Both large and small conferences can be catered for and we’re frequently chosen as a popular conference venue. We can accommodate from 500 to 2,500 guests at a large banquet or corporate dinner is something we organise regularly and with a variety of different event spaces to choose from, we’ll create the perfect setting for you. For large scale launches you need a large event venue with style. Our New Hall 1 is perfect for this. With a stunning backdrop of Harrogate’s Crimple Valley, our venue is often chosen as a prime film/location spot. From gift fairs to craft fairs, Hall 1 and Hall 2 offer lots of options for hosting your event. Our Halls offer flexible concert facilities that can cater for up to 3,000 music, art, theatre or film lovers. When you choose to book an exhibition with us, you can be sure you’re in safe hands. As an exhibition venue first and foremost, that’s what we do best. Each year we play host to world famous exhibitions such as The Harrogate Flower Show and the Great Yorkshire Show, attracting thousands of visitors across all areas of our site. 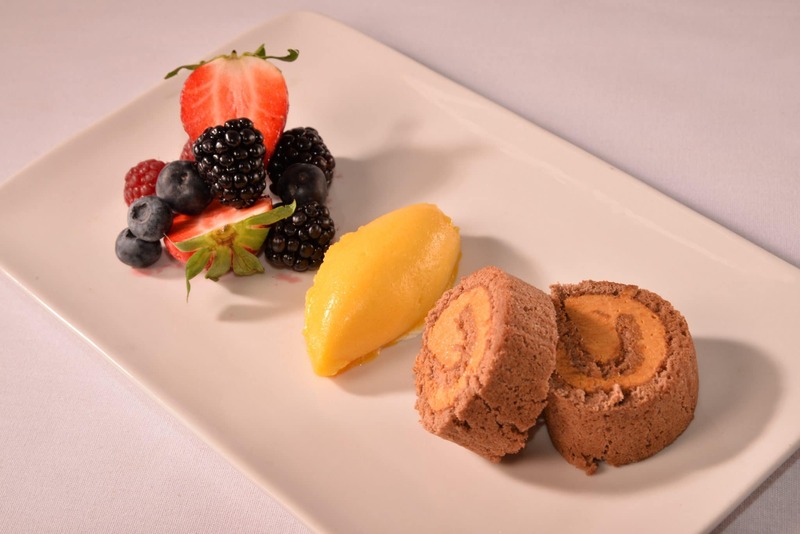 The Yorkshire Event Centre can cater for large banquets or corporate dinners throughout the year. Both halls are ideal to host large numbers and can be as unique as your event. Many organisers choose our event space for a variety of social events, from parties to black tie dinners. Got something in mind? We’ll help you make it happen. 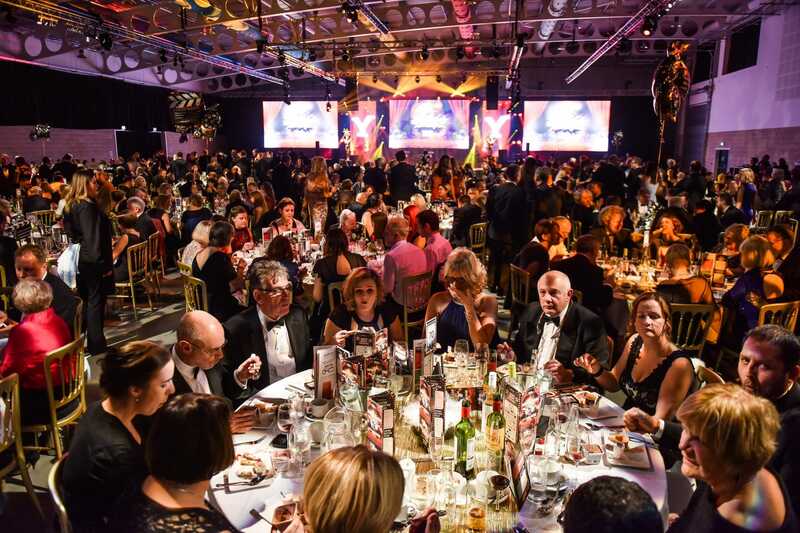 Hall 2 can cater for up to 1,200 corporate dinner guests, with larger capacity available in Hall 1 of up to 2,500 guests. Host your corporate dinner or banquet in our Harrogate venue and we’ll transform whichever space you choose into a fantastic setting. We also cater for award ceremonies. Large conferences in Yorkshire are welcome to utilise the space to cater for hundreds or thousands of people, whatever the event. Many organisations choose to hold annual conferences and we want to make sure these are memorable affairs. With on-site catering options, an expert events management team and up to 6,270m² of floor space, you really can make this space your own. Our largest conference space is in Hall 1, which opened in June 2016. This space alone offers 4,320m² and can be used for a variety of conference options. We also have Hall 2 which offers 1,950m² of indoor space. For more intimate conference settings, our sister site Pavilions of Harrogate has 14 different function rooms to choose from. 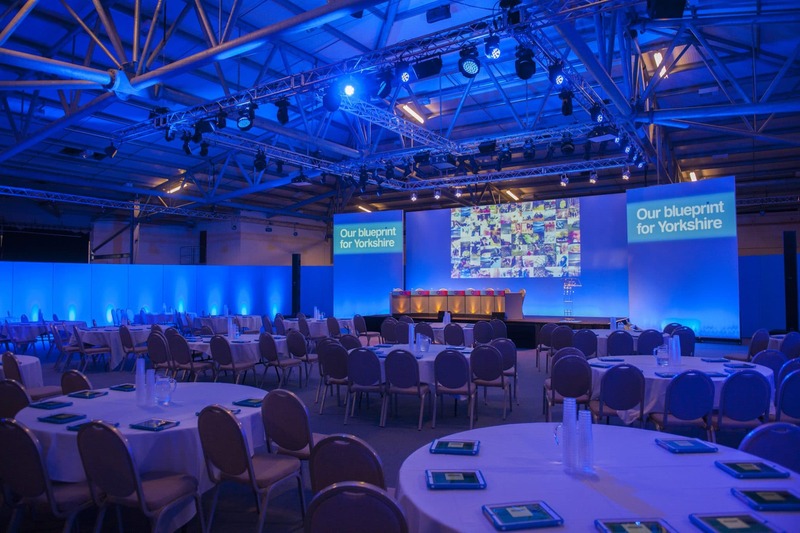 Holding a conference at the Yorkshire Event Centre can be a unique experience. Your delegates will arrive to a setting which overlooks the beautiful Crimple Valley and offers a warm and inviting space for a productive and professional conference. Book your conference with us today – send an enquiry today. 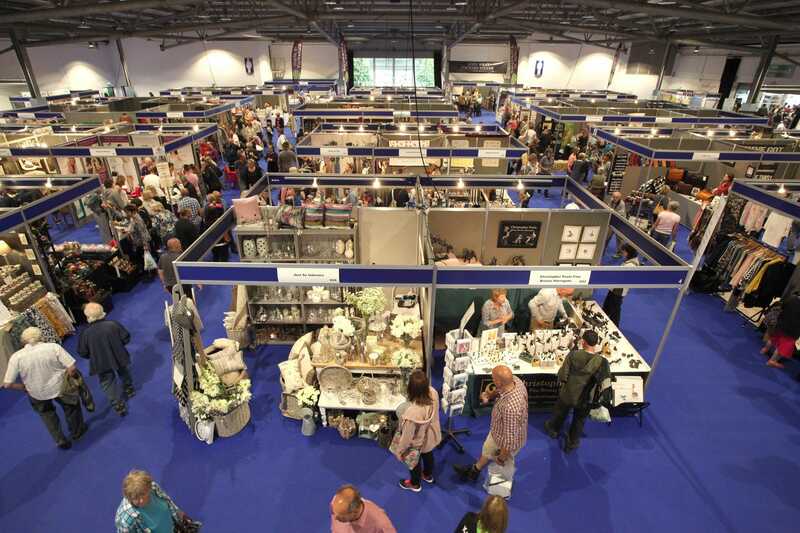 Throughout the year, the Yorkshire Event Centre is the destination of choice for holding large, grand fairs. We regularly hold the British Craft Trade Fair, the Harrogate Gift and Fashion Fair and the ever popular Yorkshire Antiques and Art Fair. Organisers choose our venue for the abundant free parking as well as the great flexible indoor layout of our Halls. 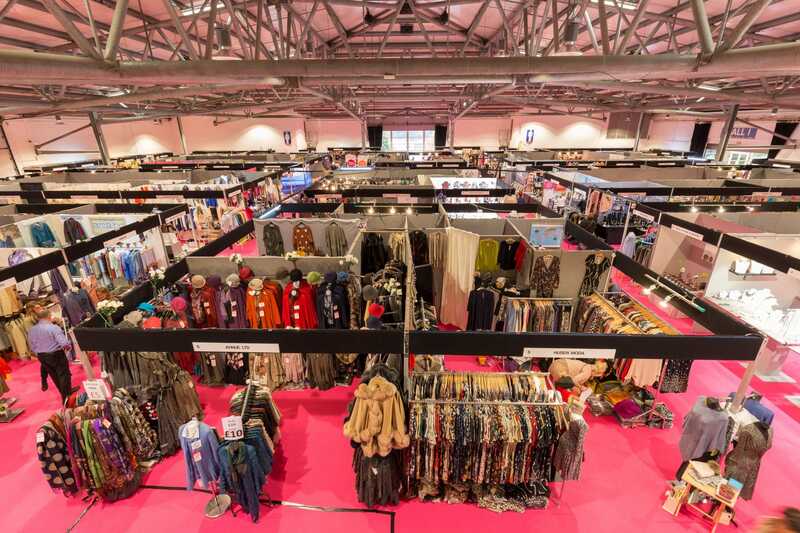 Whether you’re looking to hold trade only fairs or public fairs, we’ll help you find the best possible space to make your fair a popular and worthwhile event. Take advantage of our fantastic and easily accessible location and as we hold many different fairs throughout the year, we know exactly what is needed to make yours just as special. 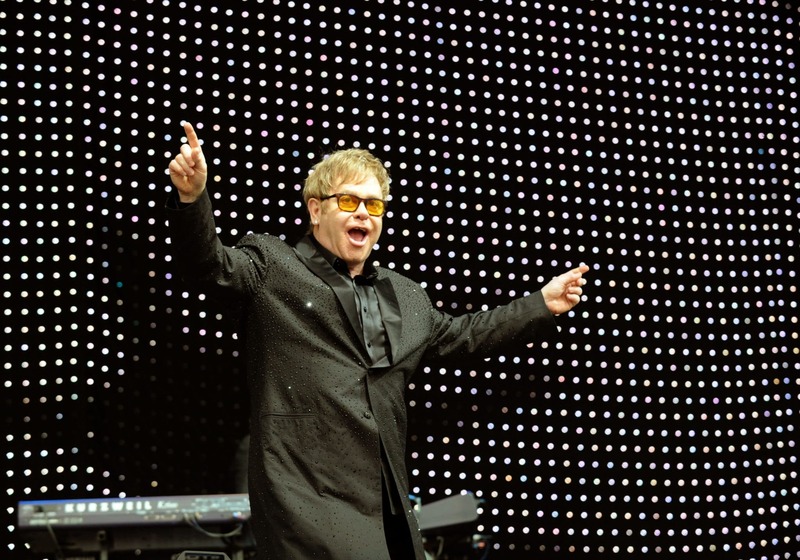 If you are looking for a unique concert venue in Yorkshire, explore what the Yorkshire Event Centre has to offer – we can make any indoor or outdoor concert a fabulous event. When looking for a concert venue, the location, acoustics and flexibility will be key decision makers and we like to think we can deliver on all those criteria here in Harrogate. With more concert and event organisers choosing rural locations and putting the North of England on the map, the Yorkshire Event Centre is an ideal concert venue for all sizes. Our event space in Hall 2 can easily hold up to 1,500 people or Hall 1 can accommodate 3,000+ with a stage which is ideal for national or international concert acts to perform. Unlike many other concert venues in Yorkshire, our space is flexible, meaning we can make it work just how you want it to. Send an enquiry about our concert venue today. Choose the Yorkshire Event Centre for your new car launches in the North of England. 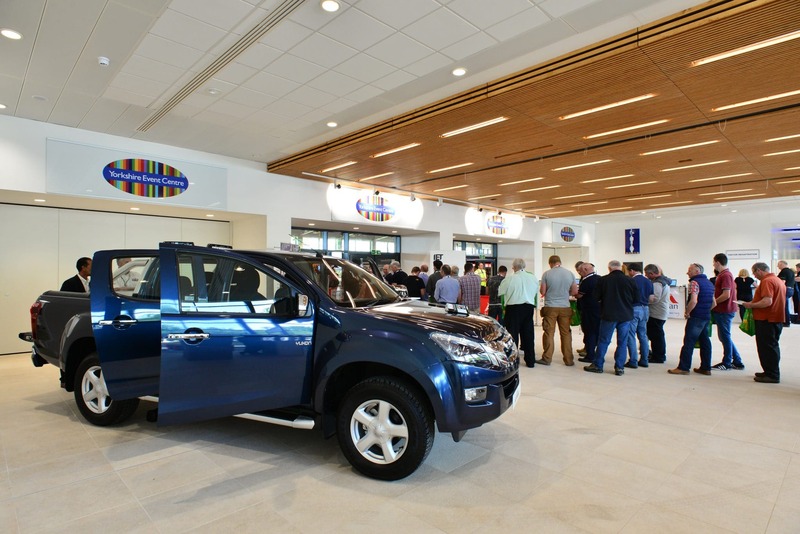 With ample space to accommodate a new car event, our Hall 1 is a great option that delivers on the space and flexibility you need to create a memorable atmosphere. Offering drive in access and ample space across our entire site, our venue can rival many of London’s options, not only with the size of space on offer but also with our stunning location in Harrogate. We have 6,270m² of floor space that you can use – perfect for hundreds or thousands of people looking to secure an invitation to your prestigious new car launch. We understand the importance of attention to detail and making your event special, which is why our events team can make your new car launch a fantastic occasion.  At Yorkshire Event Centre, we are passionate about great, local food and ensuring all our visitors experience a culinary delight – whether it be a tasty sandwich or a delicious dinner. Set amidst stunning grounds, the Yorkshire Event Centre is a perfect location for film and photography shoots in Harrogate. Our 250 acres of land lends itself perfectly to any outdoor shoot, with lots of unique and quirky features in the grounds that can create a memorable scene. Away from the hustle and bustle of a city centre address, our location is ideal for hosting productions of all sizes with features such as 7 miles of roadways and a stunning dis-used viaduct which makes for a fantastic backdrop in any shoot! We can also offer a number of small, self-contained buildings with a range of amenities. Please enquire with one of our team for more information or a site visit. Open all year, we can cater for your film or location shoot in Yorkshire, either with outdoor only space or both indoor and outdoor space for a variety of different settings.